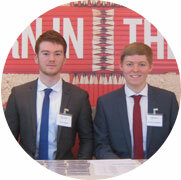 You can keep up to date with all our latest news, views and opinions by using the links below. MBM Omega held an Open Day in London on 12th March 2015 to showcase their extensive range of business services and office products. 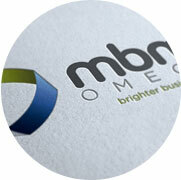 MBM Omega has launched a new corporate identity to better reflect the nature of their business and highlight their core values. 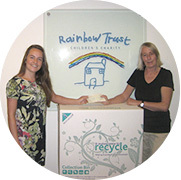 To mark the 10th anniversary of Recycle Week, MBM Omega was delighted to present Rainbow Trust Children’s Charity with a cheque for £1,000.